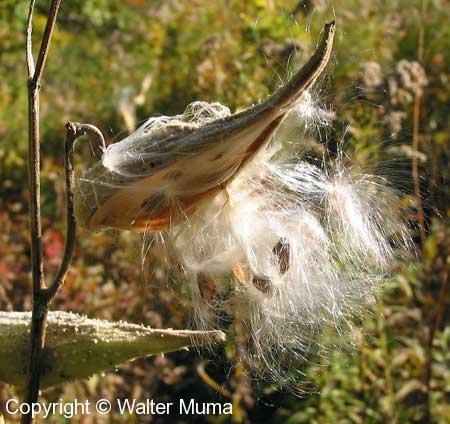 Most Milkweeds have milky sap, which gives them their name. Their fibers make very good cordage, especially those of Swamp Milkweed (for more info about cordage, please visit the Wildwood Survival website, Cordage section). 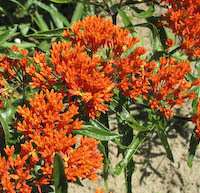 Milkweeds are sometimes included in the Dogbane Family. Milkweeds are edible but MUST be cooked first. The main edible part is the flower heads, which are usually fried in batter as fritters.